Photography on the Run: Mt. Baden-Powell (9,399') from Lightning Ridge near Inspiration Point in the San Gabriel Mountains. The PCT (and the AC100 course) ascends to within 0.13 mile and 130 vertical feet of its summit. Mt. Baden-Powell (9,399') from Lightning Ridge near Inspiration Point in the San Gabriel Mountains. 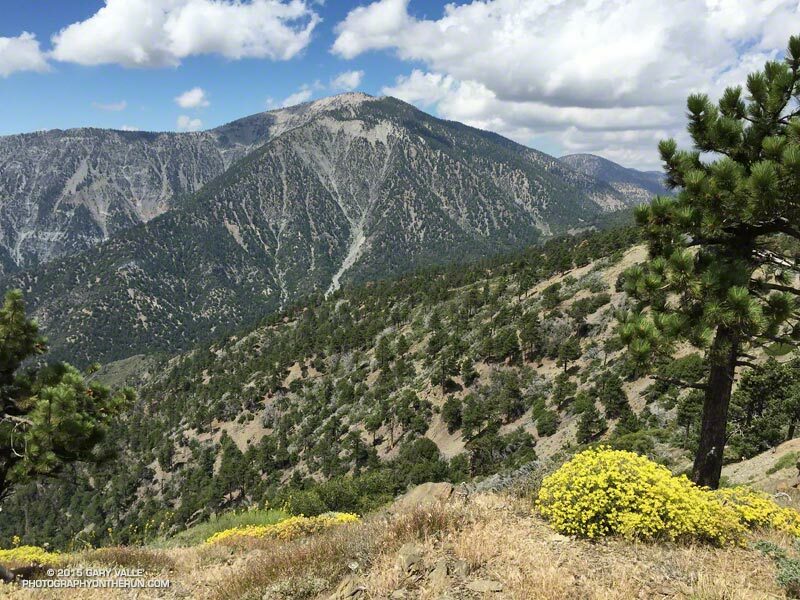 The PCT (and the AC100 course) ascends to within 0.13 mile and 130 vertical feet of its summit.